Adobe Photoshop claims to be the worlds best designing software that allows customers to work from desktop or mobile to create and enhance videos, photos, apps, and much more. To get in touch with a live customer service agent at Adobe Photoshop, we have found the best way, read below. 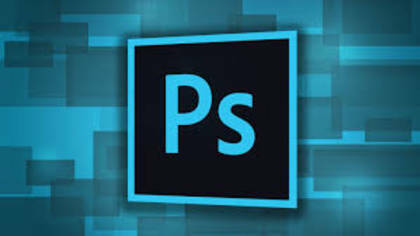 How to Speak to a Live Person: Call 800-833-6687 and you will get will be connected to a live customer service agent at Adobe Photoshop with less than a 5 minute wait. Support Hours: Customer Service Representatives are available Monday – Friday 5am – 7pm Pacific Time.